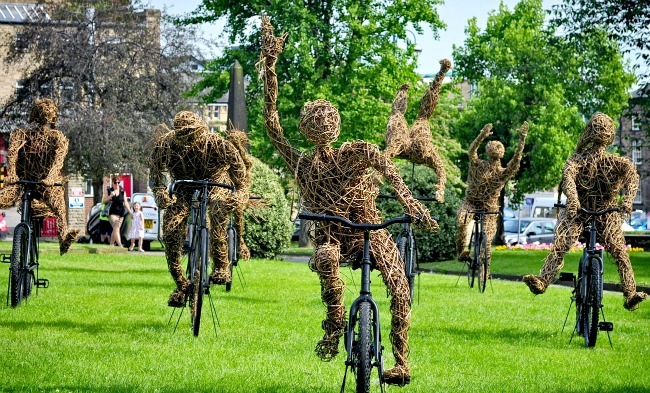 Over the weekend, the legendary Tour de France had it’s Grand Depart in the UK’s beautiful county of Yorkshire. To mark this momentous occasion, we thought we would tell you a few cycling facts about England’s largest county and recommend a few things to do this summer at the same time. With gorgeous scenery, lush countryside and a rich cycling heritage, Yorkshire is the perfect place to go for a cycle. 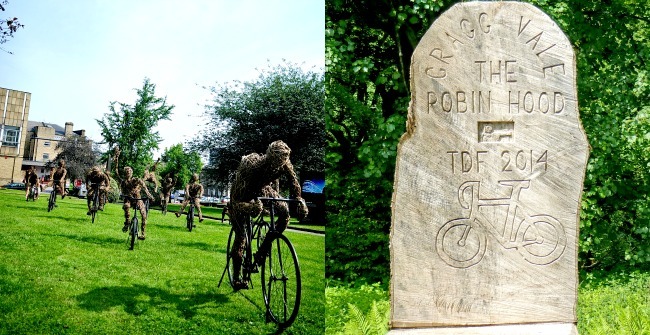 Here are five facts you might not have known about Yorkshire’s cycling history. 1. The Bicycle Touring Club, now known as the Cyclists’ Touring Club was formed in Harrogate in Yorkshire in 1878. It was one of Britain’s first cycling clubs and is now the biggest cycling organisation in the UK, supporting cyclists and promoting bike use around the country. 2. 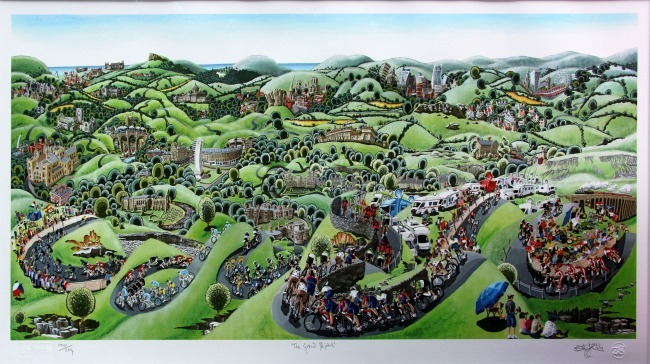 Yorkshire was home (in later life) to the legendary female cyclist Beryl Burton. She won many titles and still holds the record for the 12-hour time-trial for women (and exceeded the men’s record for two years!). 3. Brian Robinson, another famous cyclist was also born in Yorkshire. He was the first Briton to finish the Tour de France and the first to win a tour stage. 4. Hailing from Wakefield, Barry Hoban is another member of cycling royalty. He holds the record for most tours completed by a British rider (11). 5. Mark Cavendish was a big part of bringing the tour to Yorkshire, he appeared in a campaign video that helped the bid to succeed. His mother is from Harrogate and had high hopes for competing there. Unfortunately, he dislocated his shoulder in a crash at the finish line of the first stage and will not compete in the remainder of the tour. If you’re inspired by all this cycling action, why not try a few of our biking experiences? Or if you want to experience Yorkshire, take a short break there, or see the breathtaking landscape with a light aircraft flight. There is so much to see and do in this amazing county, and what better time to visit! Images from muffinn, Tim Green and Event Coverage via Flickr.